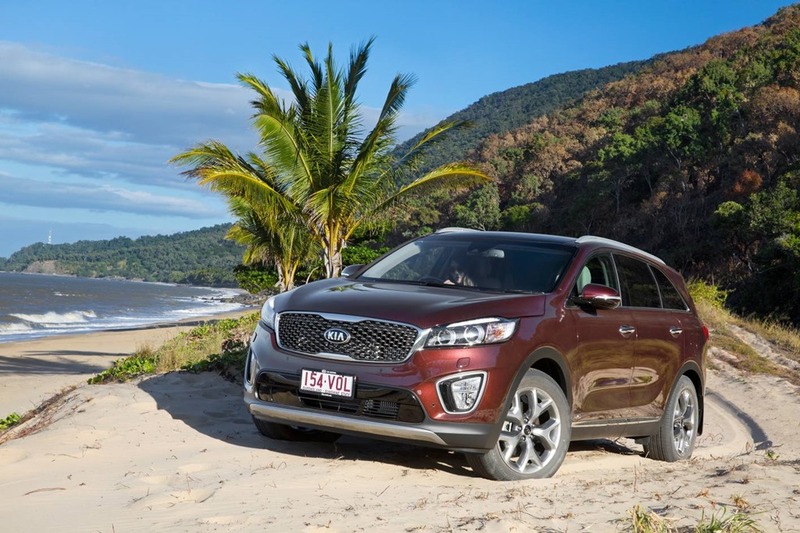 Kia Sorento is not just a pretty face. 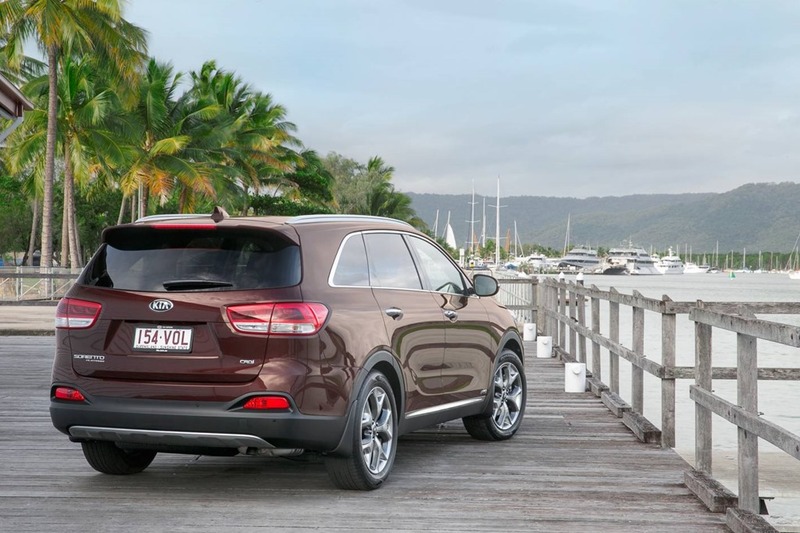 We loved Kia’s Sorento when we drove it in Port Douglas earlier in the year (read about it here). I hoped it would be as nice to drive back home in Sydney. It sounds silly but sometimes a car at launch doesn’t measure up when you drive in in the real world. I’m happy to report the Sorento Petrol was even better than I remembered it. 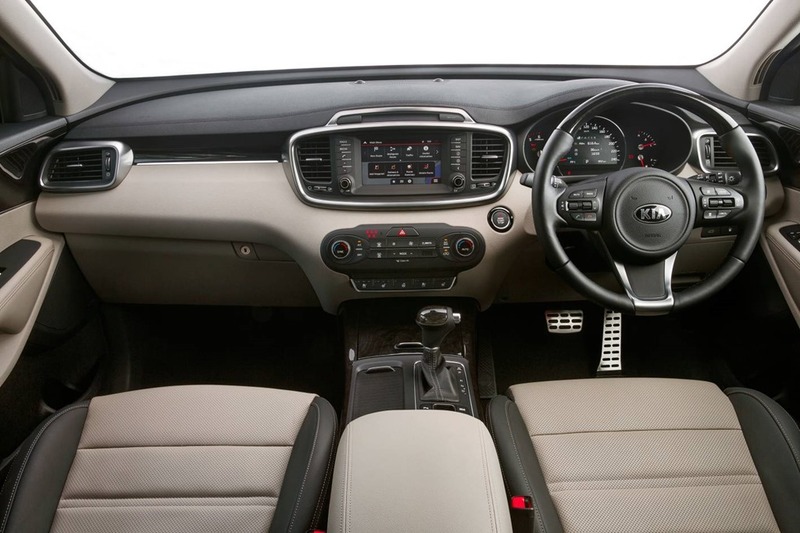 There are thoughtful touches such as auto folding mirrors which sense the driver’s approach and gently unfold. 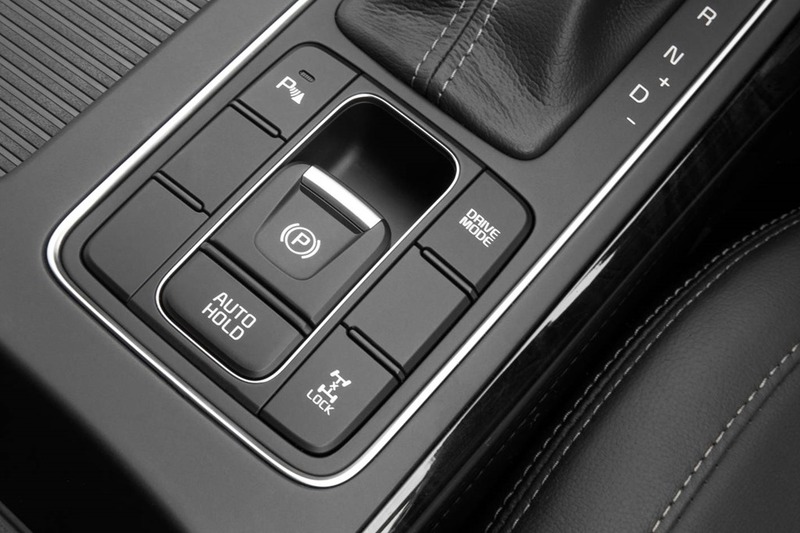 The puddle lights and door handles illuminate in preparation for the driver to press the unlock button. I like smart entry and start very much. It means you leave the key in your bag or pocket and never again have to spend hours searching for it. It’s a bit of unexpected but very welcome bling. The SLi petrol is $50,411 on the road in NSW and for that money there is bags of space but only front wheel drive at that price. It is only noticeable in the wet as she scrambles for grip like a demented woodpecker. The 199kw 3.3 petrol feels leisurely most of the time but gets up and dances when you stick the boot in. The 6 speed auto does the job and is fairly economical especially on the highway giving about 8L/100k. You might be surprised to see this wasn’t far shy of the company claims. Around town we got a little higher at around 15L/100k so the claimed combined of 9.9 combined doesn’t seem out of the ballpark. Given all the hooha over the last few weeks with VW in deep, and very hot water, this is reassuring. The Koreans seem to have it pretty much under control. On the launch I reported the stereo wasn’t quite as expected and to be fair we didn’t have much time to fettle the controls. This week we gave those knobs a jolly good twiddle. 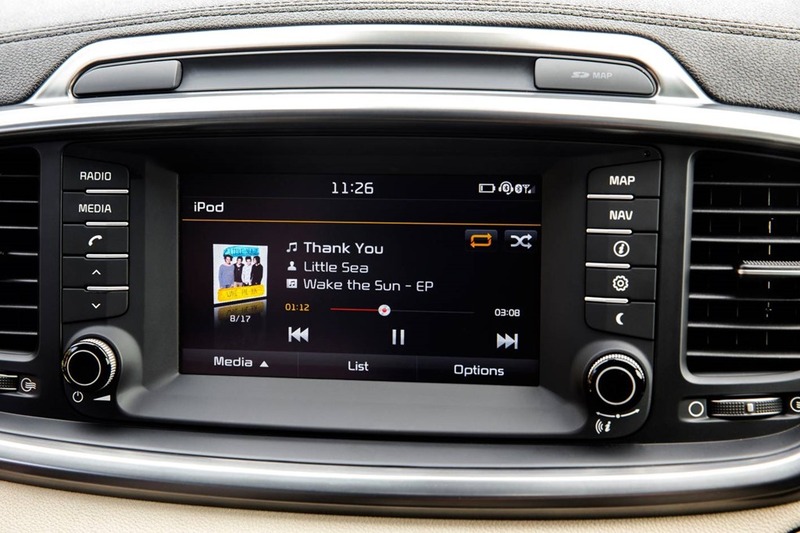 Actually it wasn’t knobs, it was the LCD touch screen interface which was caressed rather than knobs twiddled. Whilst I’m partial to knob twiddling the industry is moving towards leaving greasy paw marks over a screen. It also does most of the other controls as well. Responds in good time and for a change has Satnav that doesn’t require big hugs every time it does something. It’s all fun and games until the time when the light is behind you and all you see is finger marks. C’est la vie (I’d say it in Korean if I knew Korean and had a Korean keyboard). We got the sound to be quite decent by simply returning all the settings to neutral. We did the city run mostly, throwing in a 100k run along the M5 for good measure at the last minute. After about 400k (ish) in total, we got a pretty good lie of the land. For a big car it’s incredibly easy to get around town in. It’s easy to park but there is no getting away from her ample proportions. She is a buxom lassie and in shopping centre car parks, those lines feel mighty close. Put 3 or 4 SUVs beside each other and you’ll wish you hadn’t had all those counter lunches with beers. While you’re doing that spot of weekly grocery shopping you’ll find a use to the 3rd row of seats. Leaving them up makes a cosy spot for your Coles bags. There is nothing worse than wasting money on your organic oranges only to have them rolling about like billiard balls. It’s probably the only time a gay boy would use his 3rd row seats, unless of course a night’s clubbing had been particularly successful. Perhaps that’s telling tales out of school. On the highway the Sorento is magnificent. Remember this is a 50 grand vehicle. You’ll need to keep this in mind because as you cruise at 110k it feels more like a limo costing 3 or 4 times as much. The suspension feels sophisticated giving the passengers a posh ride. We noticed only the very worst ruts transmitted themselves into the bums of those on board. More importantly it didn’t overly upset the steering. I’ve thought of Kia steering as being a bit soulless in the past but the new rack mounted setup means less stress on the steering column itself. I’m told by Kia’s technical bloke that the rack mounting also makes tuning the system easier and more precise. I’ve driven SUVs costing much more which I’ve enjoyed much less. They either wallow all over the place like jelly on springs, or they’re so stiff they feel as if the springs were stolen during the night. You never feel like you run out of puff. The engine had plenty of poke, but you’re driving a car of nearly 2 tonnes so maneuvers should be done with consideration and planning. As good as it drives, it is not a sports car. The Platinum comes in at $60,000 ish (on the road NSW) and only comes in a diesel but the Si can be had for a snip at $45,241. The basics are the same with little luxuries being added as you go up the range. 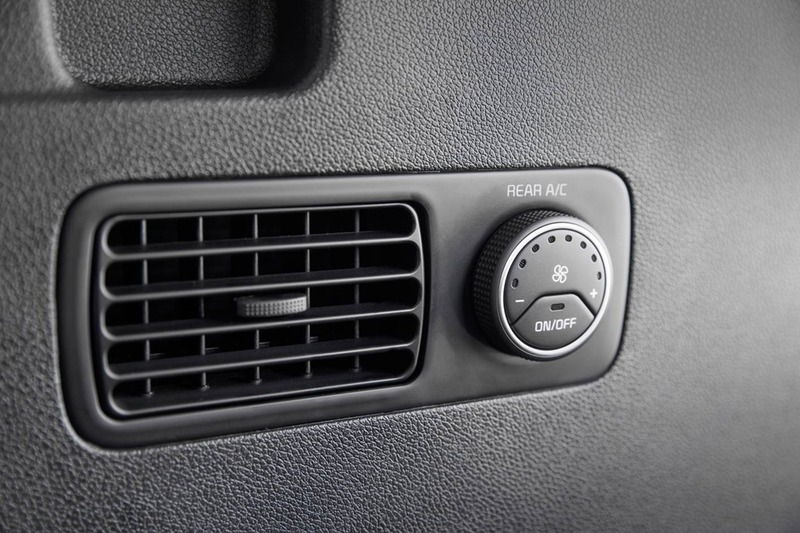 What this means is the same uber-comfy ride is had no matter how much you spend. 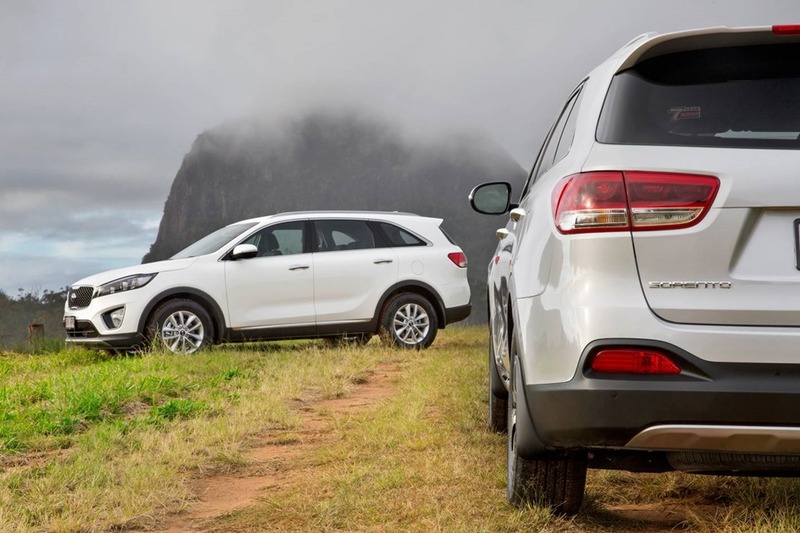 When compared to Toyota’s Kluga ($45,402 to $74,403) and Nissan’s Pathfinder ($44,083 to $74,094), the Sorento compares favourably especially in the price VS trim department. Looks are a matter of taste but I think the Kia is arguably the best looking. 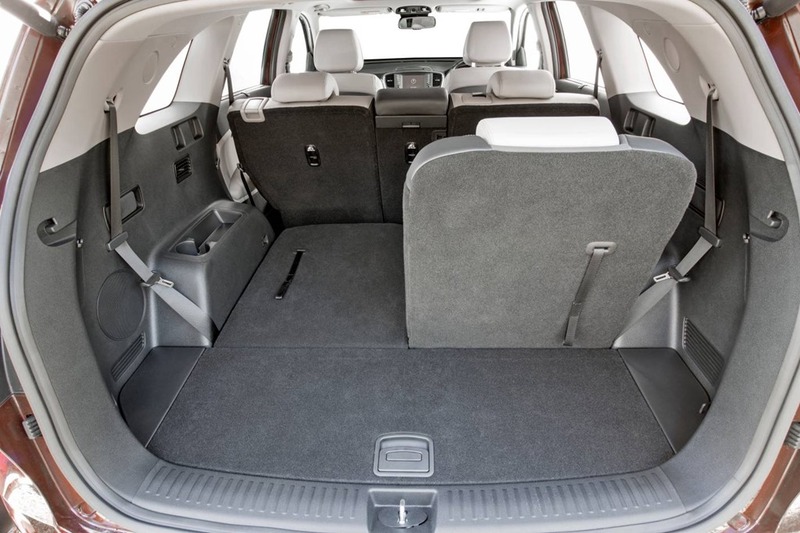 The Sorento is a big roomy 7 seater. It does long distance in great comfort and with great panache. You’d get out after 1,000 k’s feeling fresh as a very daisy. Well, OK you’d feel totally knackered but at least you’d not be crippled from being origamied into a space better suited to a 10 year old. 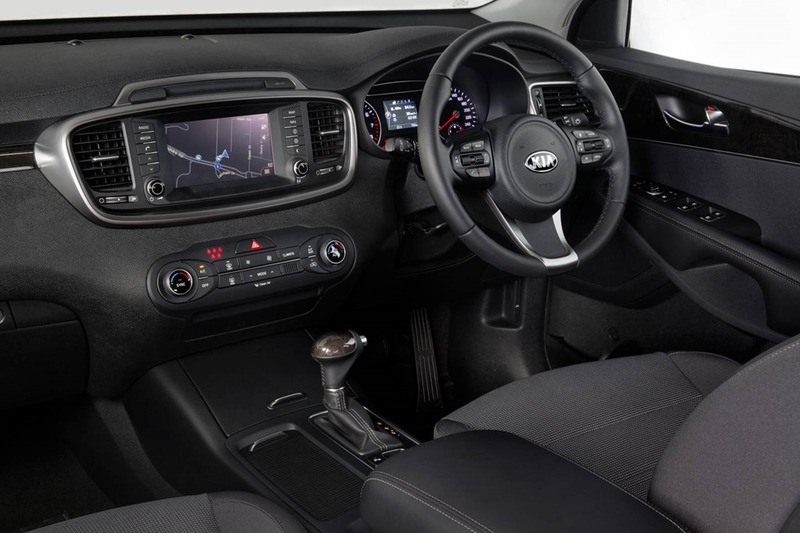 Looking at the value, the drive and the looks, Kia may have made themselves the yardstick others will chase. For fact and figures see our previous review here. Would I buy one? 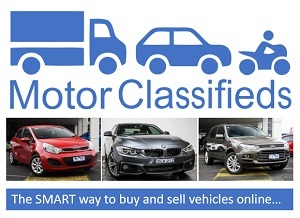 Yes, but only if I didn’t require full 4WD which would usually be my first preference.